Lighten up! 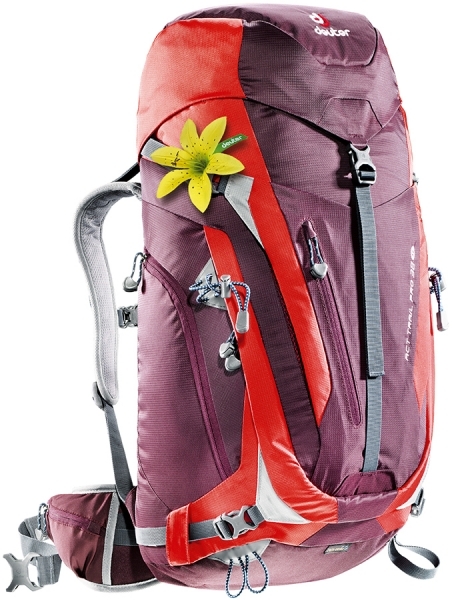 A brand new pro for multi-day excursions and equipment intense outings: the ACT Trail Pro is a super technical pack providing top carrying comfort with its compact, yet comfortable fit. The Aircontact Trail Pro System features Auto-Compress hip wings and airy, perforated shoulder straps. stretch front pocket for storage of jacket, helmet, harness etc. zipped front pocket for maps etc.